John Parker of the weekly publication The Economist visited the Food Bank and one of our agencies last month during his investigation of why California, a state with the 5th largest economy in the world, is the poorest state in America. The Los Angeles Regional Food Bank distributes food to more than 300,000 people a month through our network of agencies and programs, but the demand for food assistance has remained high even with the improved local economy. 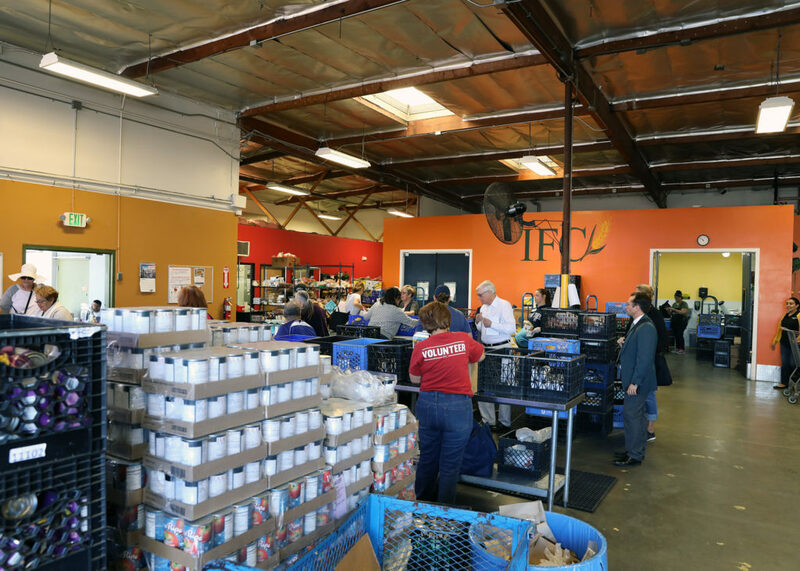 The Interfaith Food Center in Santa Fe Springs, one of the Food Bank’s partner agencies, serves more than one thousand people each month. A few are homeless, living on the dry Los Angeles river bed nearby, but most have jobs but are on minimum or fixed incomes. Dianka Espinosa is a graduate student at Rio Hondo College and receives food assistance from the Interfaith Food Center. For Dianka and her three children, this help is essential to bridge the gap of her family’s food needs. The state with the largest share of people in poverty is California. As the most populous state, it also has by far the largest number of poor people, 7.4 million. According to the Census Bureau Supplemental Poverty Measure, 19% of Californians are poor, the highest rate in the country excluding Washington, DC. The national average was 14.1%. Also, 19.4% of Californians do not have enough resources to meet their basic needs. Most low-income households rely on income from jobs: 80% of those living below the poverty line are in households with at least one person working. For families, 45% of children live in households that are below or near the poverty line. Housing costs are a big problem: According to the California Budget and Policy Center, 56% of low and moderate-income households are spending more than half their income on housing. Many seeking food assistance from the Interfaith Food Center tell a similar story, after paying the rent, they have little money left to pay for other basic needs including food. 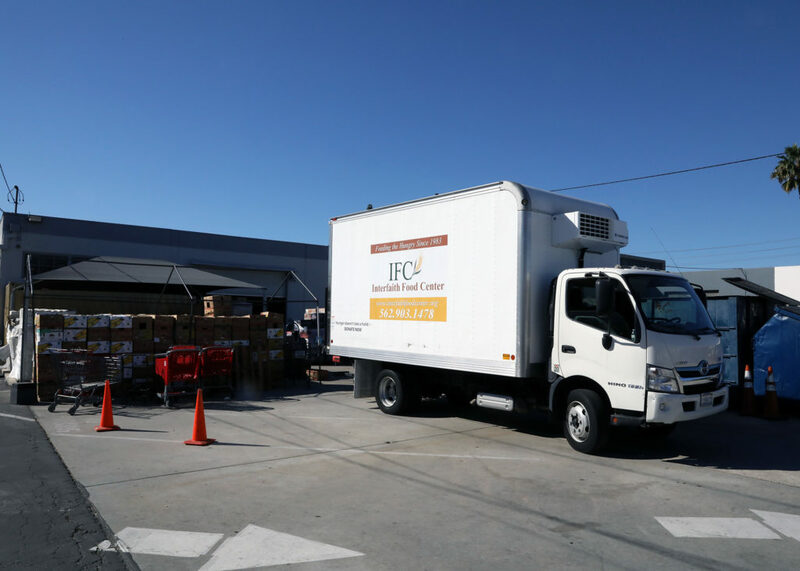 The assistance provided by the Food Bank’s 650 partner agencies, Food Bank children’s and senior programs, and other critical programs such as CalFresh, school meals and WIC, is essential to combat the devastating effects of food insecurity and hunger.